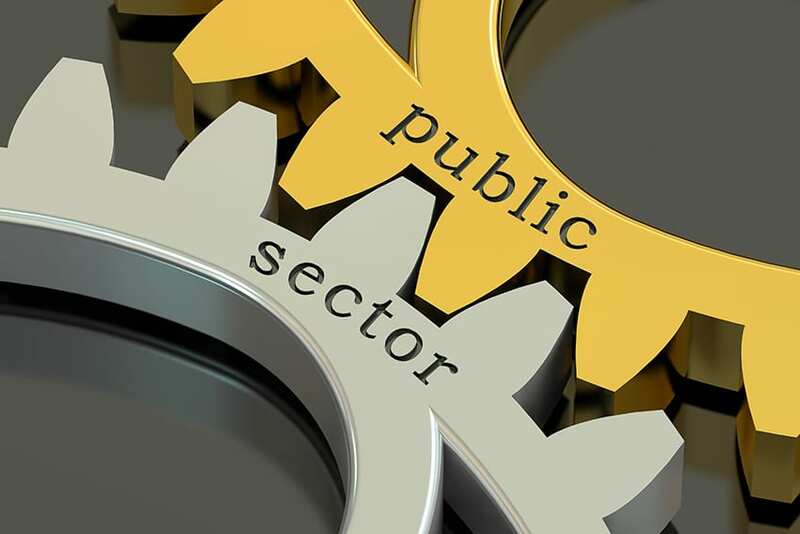 Government is committed to doing everything possible to ensure that once again the public sector can rise to a position of prominence. 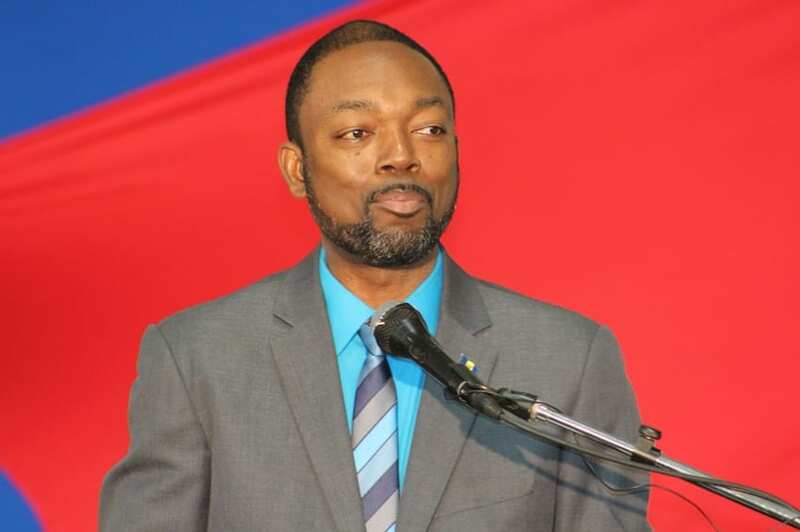 This was emphasised today by Minister of Labour and Social Partnership Relations, Colin Jordan, as he addressed the Congress of Trade Unions and Staff Association of Barbados’ (CTUSAB) 12th Biennial Delegates’ Conference on the theme “Re-energizing Labour Management Relations in the Public Sector”. 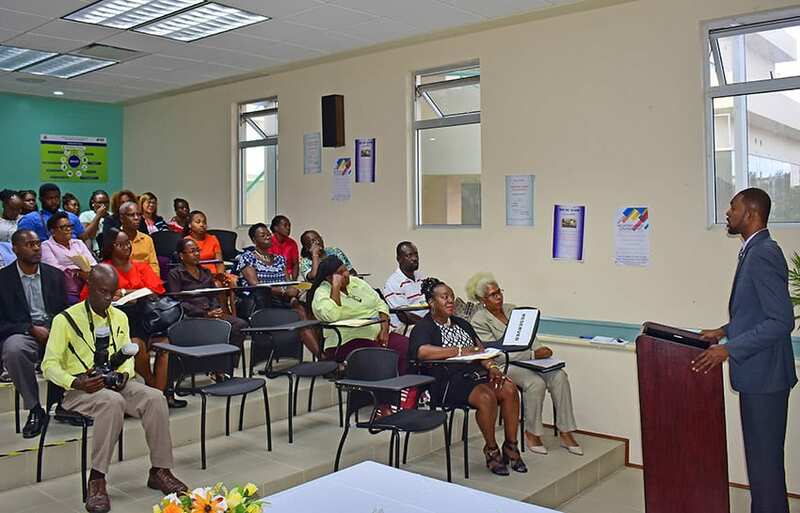 The event was held at the Three W’s Oval, University of the West Indies, Cave Hill. 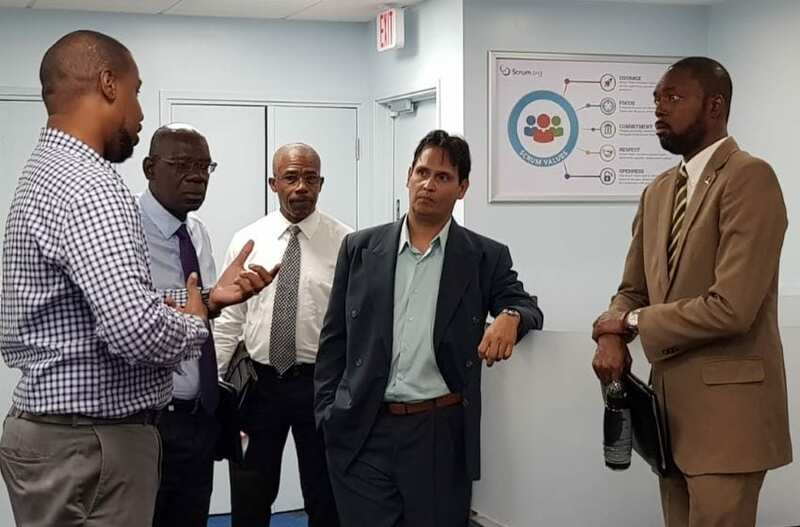 While deeming the theme “relevant and timely”, Minister Jordan said: “This will require the mapping of current processes, and that has already begun through the Ministry of Innovation and Smart Technology. 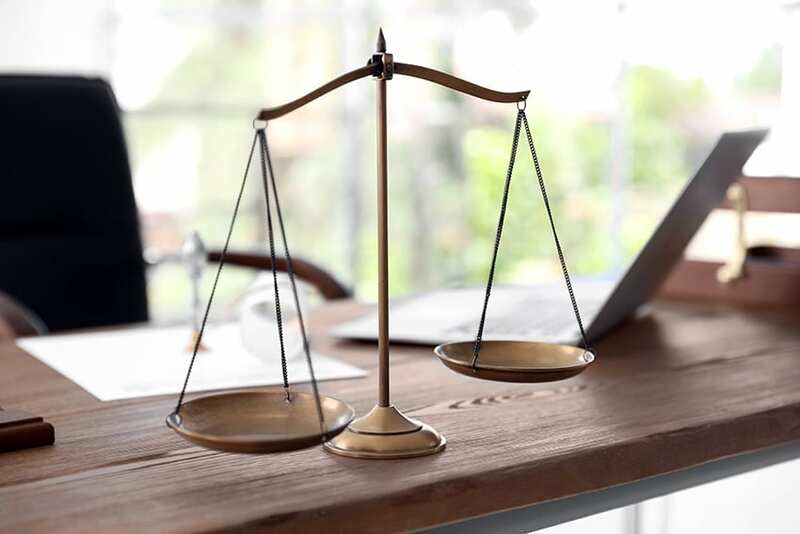 It will also require the re-engineering of those processes, along with the application of new tools, and adjustments to existing structures, in order to achieve efficiency gains and create a public service that is fit for purpose. 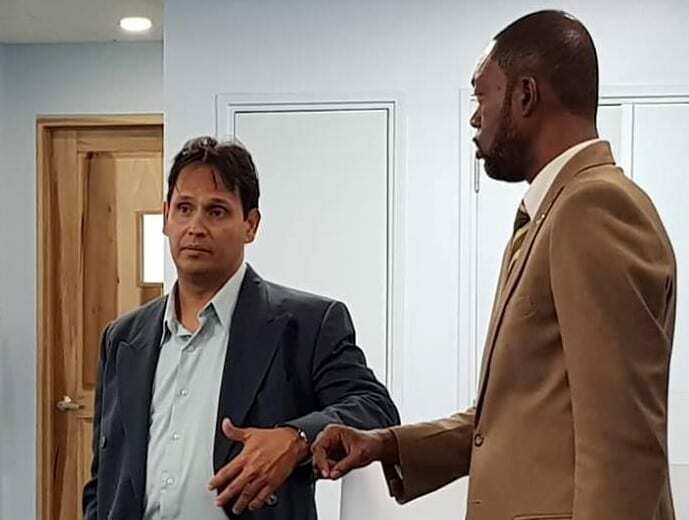 The Labour Minister said consultations would continue with the Social Partnership and other stakeholders. 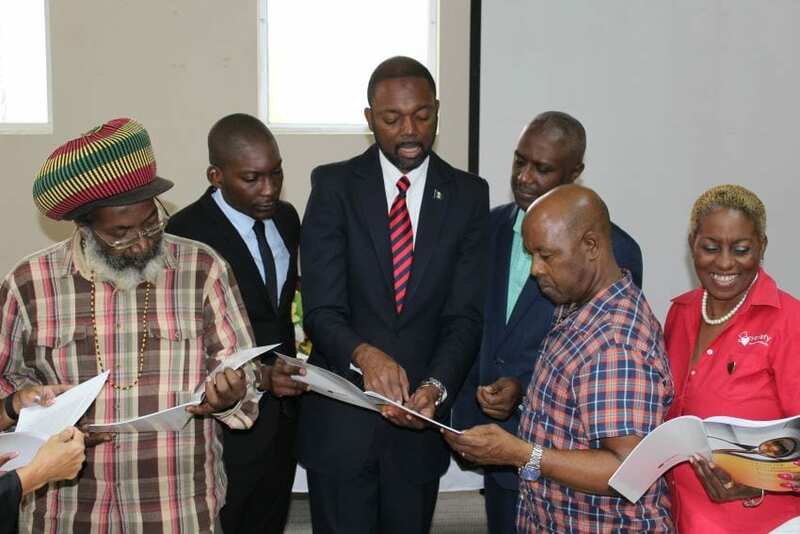 These consultations, he added, would ensure that any changes proposed and realised would enhance human resource management practices, increase productivity, and of equal importance, support employee satisfaction and development. 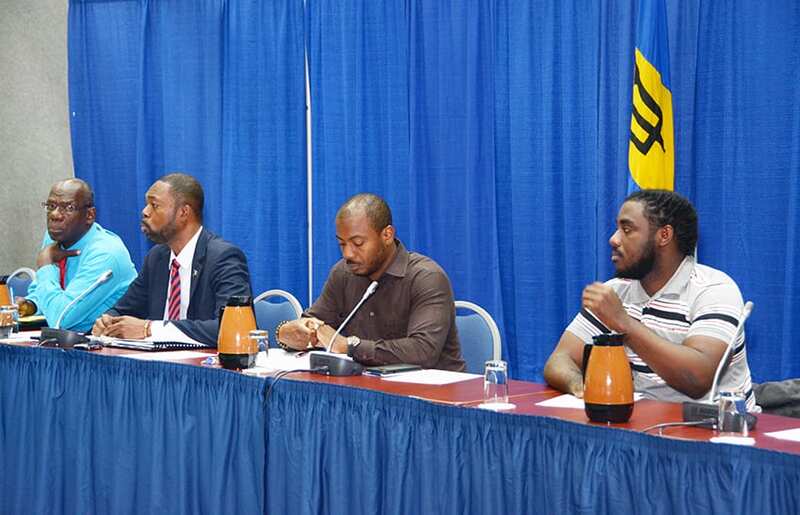 The ultimate aim is to create a better Barbados. Mr. Jordan noted that greater efforts had to be made by all, including the state as the employer, the employees and the workers’ representatives to mitigate the public’s negative perceptions of the services and operations of the public sector. “Too often, we hear about the problems and inefficiencies of the public sector. We hear complaints about poor customer service and the onerous processes which clients have to endure,” he lamented. Pointing out that in some cases the stories had validity, he said, however, that success stories were also not told about projects which had been implemented or had increased productivity, or about the many officers who “go way beyond the call of duty”. 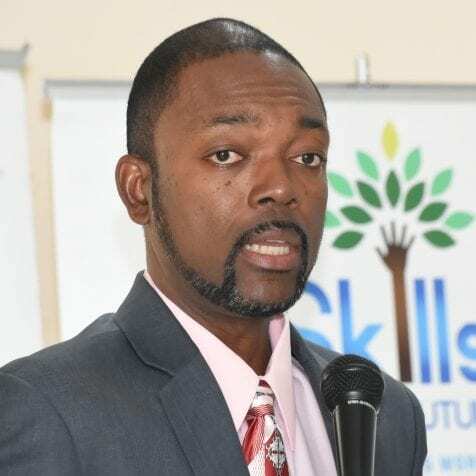 “I am of the view that if those positives are promoted and promoted well, they will positively impact the morale of the workers in the sector,” Mr. Jordan said. Meanwhile, 1st Vice President of CTUSAB, Pedro Shepherd, speaking about the advent of the Congress, said it was formed out of a need, in a time of crisis, back in the early 1990s. 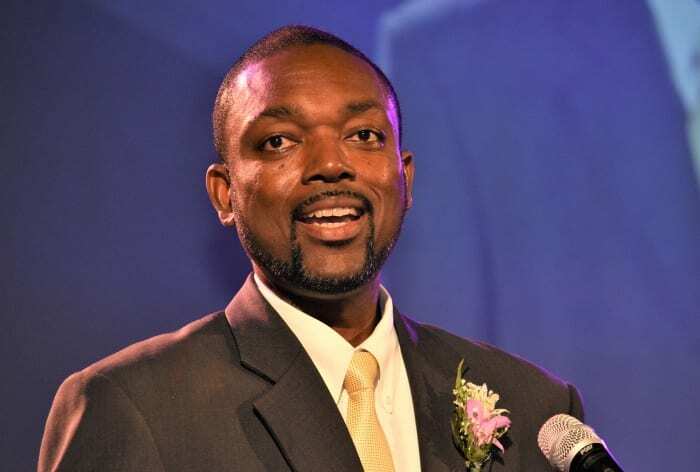 Acknowledging that it still remained relevant with respect to bringing stability and clarity to the labour movement in Barbados, he assured the Minister of the group’s commitment. “I believe, in the current economic climate, its presence is needed now even more than ever,” he said.